The armed robbery we told you about Wednesday morning, does not appear to be a random holdup. That's according to MSU police. They're looking for two men who targeted someone outside north case hall around 11:15 p.m. Tuesday night. The robbers had a gun. Call MSU police if you have any information. 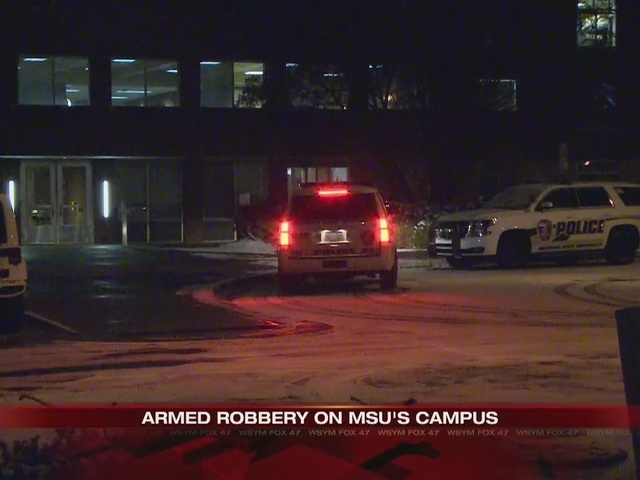 MSU police are on the hunt for two armed robbers. 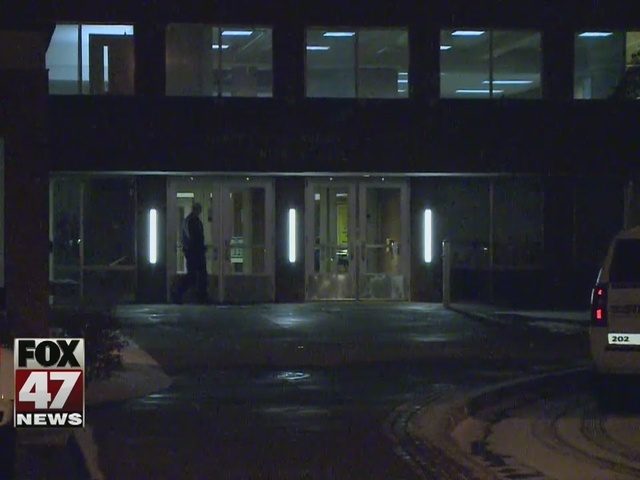 They say the robbery happened last night around 11:15 p.m. at North Case Hall. The suspects are described as two black males, dressed in all black. Police are expected to release more information about the robbery today, but did confirm to us no arrests have been made.